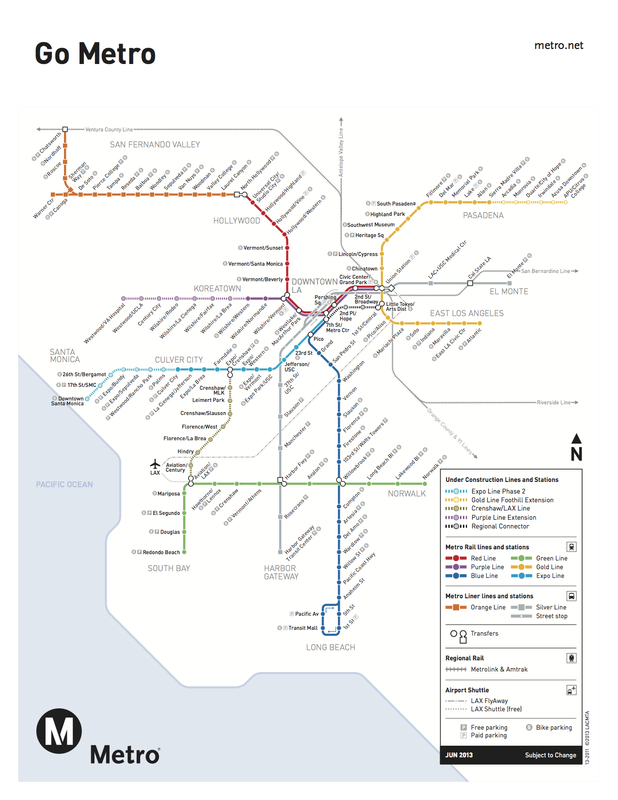 Due to the threat which has closed all Los Angeles Unified School District schools, LAUSD students with a valid student ID can ride Metro buses and trains for free through 7 p.m. in order to get home safely. Metro wants to help students reach home who may otherwise not have a ride. Students may present IDs to bus operators to receive a ride home or to a safe destination. At faregates, please use the gate intercom. Staff will open faregates upon verification of student ID. 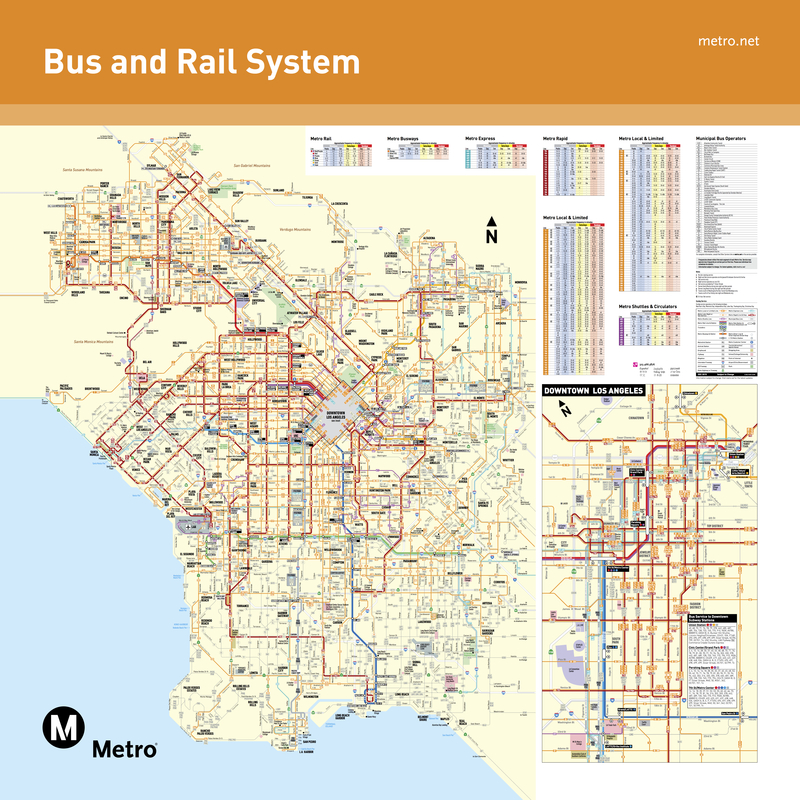 Maps and schedules for all bus and rail lines are here. For more information on Metro, follow us on Twitter and Facebook. Questions? You can tweet us or contact our Customer Service agents.